We had dinner with friends in the impossibly cute Jordaan neighborhood at Seasons in Amsterdam. To get an inside peek and a close up of all of the food check out the Tastemade video I made. As you can tell by the name there is a seasonal menu, the service and prices are great. This is a good place for a relaxed dinner with its cozy feel and laid back diners. Make reservations as it is small. My favorite of the night was the tart. This was a warm filled tart stuff with roasted paprika, tomatoes and sweet onions. 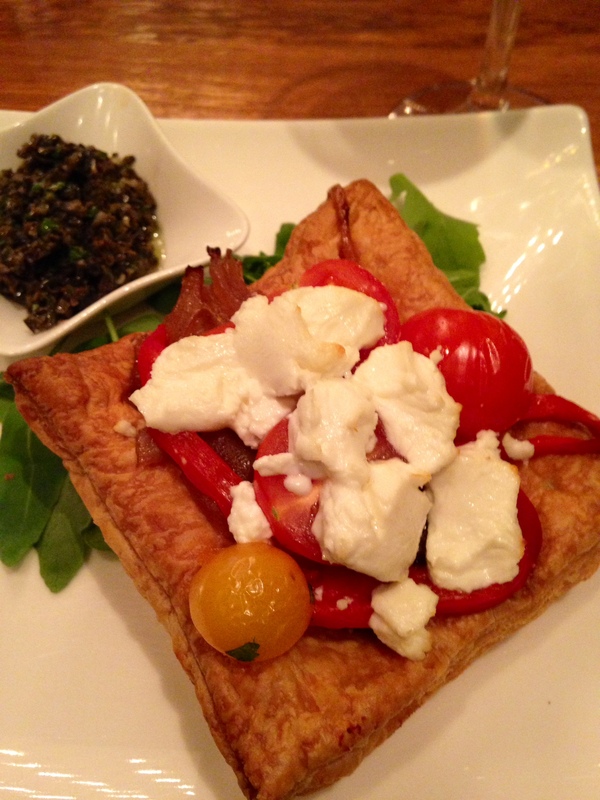 It was flaky and light and topped off with the olive tapenade I could have ordered two and made it an entrée. 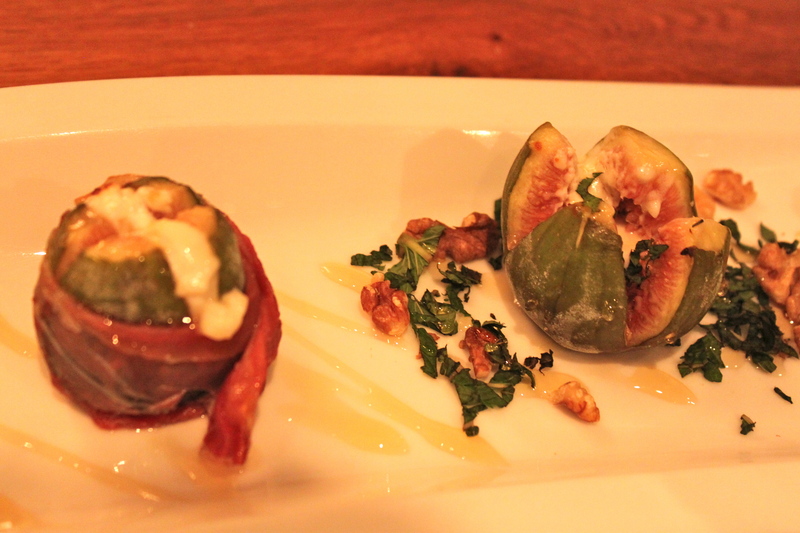 The grilled fresh figs with goat cheese were a close second with its pretty presentation and great flavor combination of sweet and salty with Serrano ham, honey, mint and walnuts. There were touches of mint that added a nice refreshing quality to the dish. 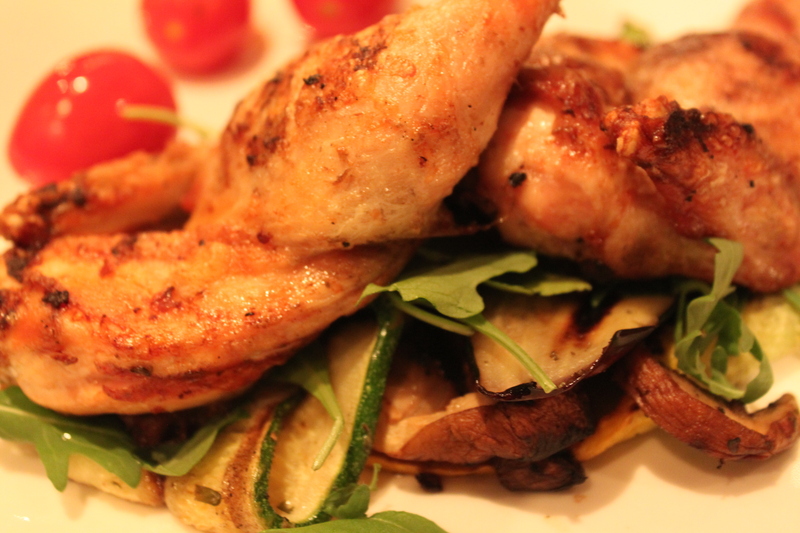 The Cornish Hen was juicy and seasoned well accompanied by grilled vegetables and rice. We washed it all down with Brouwerij ‘t IJ a local beer. 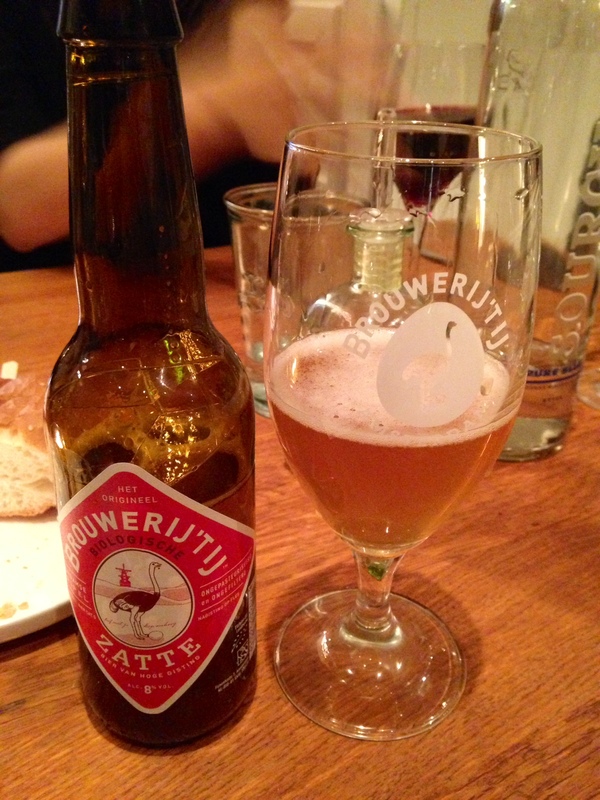 We had the Zatte a golden beer with a bit of a sweet taste but on the dry side. Very tasty. 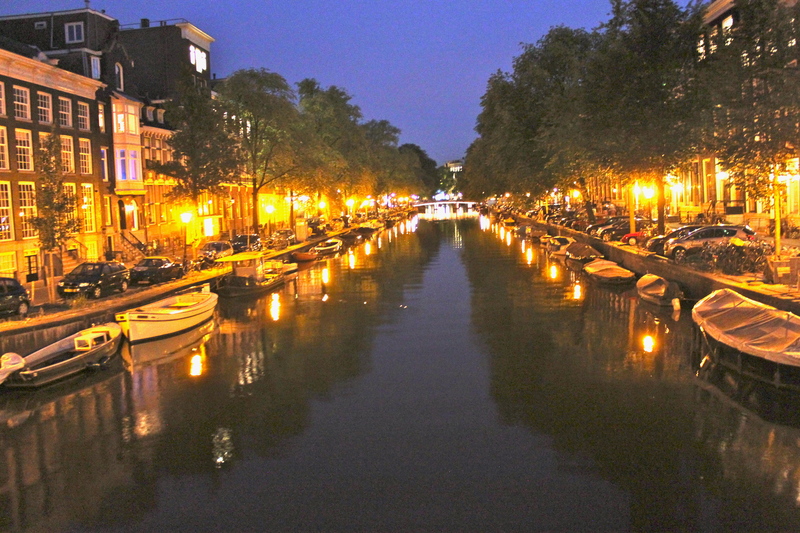 Taking a stroll after dinner in the Jordaan neighborhood is a great way to finish the evening. Plenty of shops, galleries and bars to peruse along with the scenic canals and homes of Amsterdam.